ANNUAL. 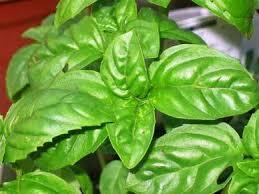 Larger leaves and higher yields than Genovese Basil. Grows 24-30” tall. When compared to Genovese Basil the flavor is more mild and less clove like. Like Genovese Basil it also makes great pesto. Plant in full sun and harvest frequently to keep from going to seed by pinching off the budding tips. 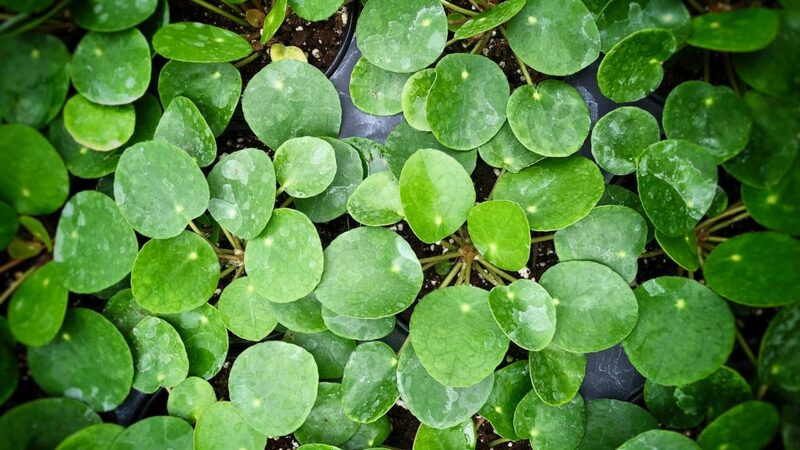 The smallest, newest leaves are the most sweet and tender.